Joy, love, surprise, hate, fear and sandez are feelings that mainly surround our daily life. These are the result of emotions that determine our state. We have positive and negative feelings. Fighting for negatives feelings to not dominate our life is difficult, but not impossible. But when the positives feelings arrive we have to take advantage because they fill our life with good moments and opportunities. 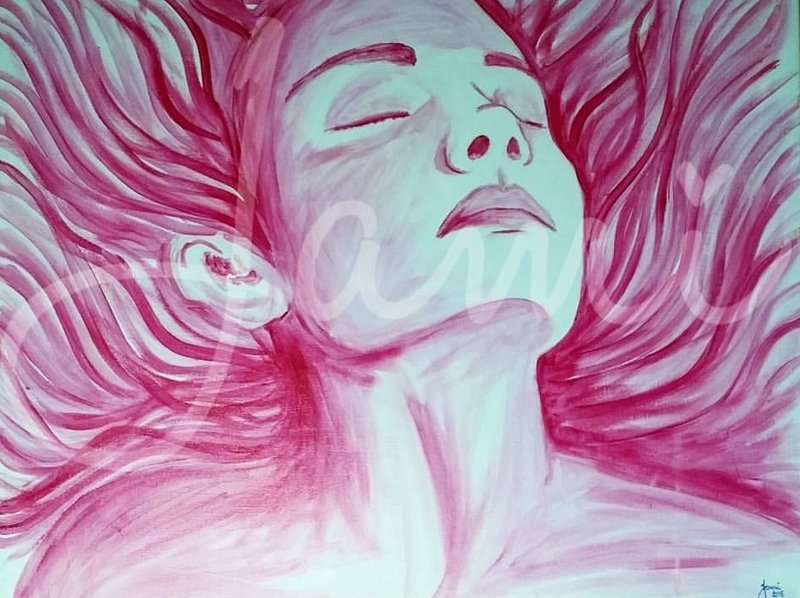 Piece created by the feeling that inspires me when I work my painting, freedom. This piece shows the three races (African, Taino, Spanish) that gave birth to the Puerto Rican. My artistic representation of a Dog, in which I focus in the face and its expression. 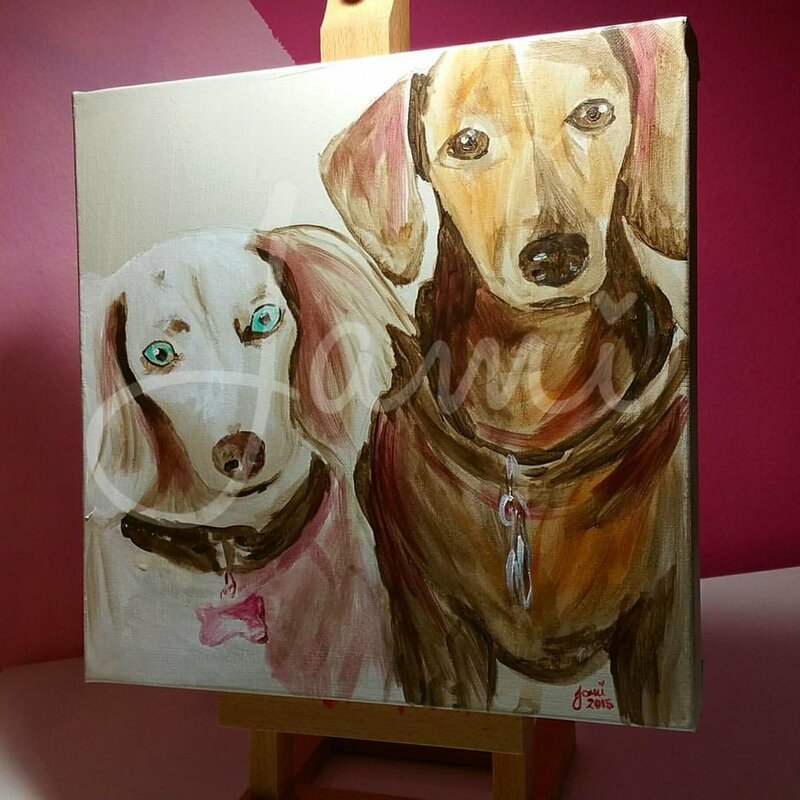 Many people enjoy having a painting made of there pets to hang in their homes.